A baby comes with baggage... Literally. When a little one enters the pictures, so does the STUFF. Like, #allthethings. You&apos;re going to need gadgets and gear galore... You&apos;re going to have clutter and diapers and toys and trinkets and lotions and potions all over the house. Ah, early parenthood... It&apos;s such a magical--albeit messy--time for a new mom! Seriously though, discerning what you do and don&apos;t need for a newborn/infant/toddler&apos;s ever-evolving needs is a big part of this life stage; deciding which stroller, determining which bottle brand, choosing which car seat... it&apos;s a job and a half. 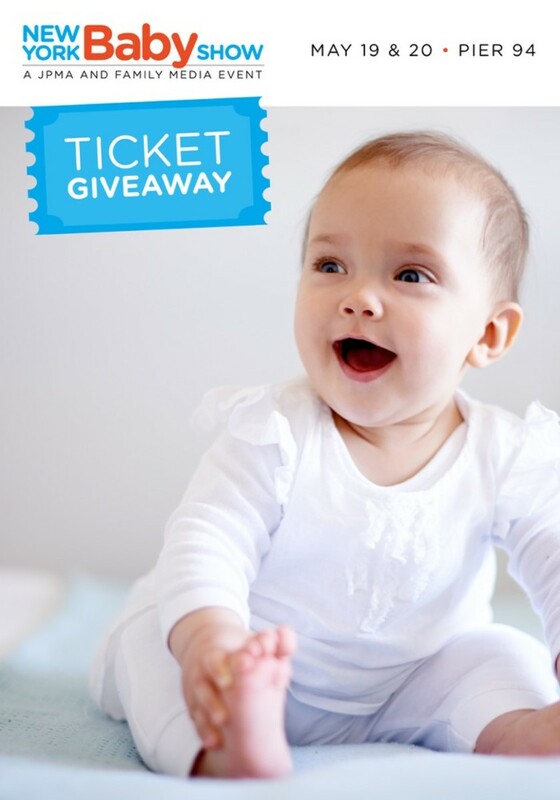 Luckily, you can touch and feel and test tons of products in REAL LIFE (before you register, or spend a small fortune yourself at the store) at the annual New York Baby Show. On May 19 and 20, thousands of new and soon-to-be parents can enjoy a family-friendly jamboree of big brands, kiddie classes, speakers, seminars, giveaways, samples, and more! 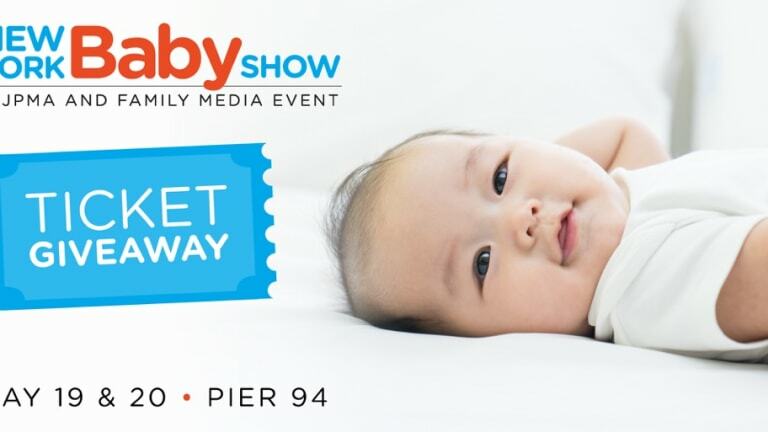 Now in its eighth year, the 2018 New York Baby Show at Pier 94 will once again be the largest show of its kind in the country. 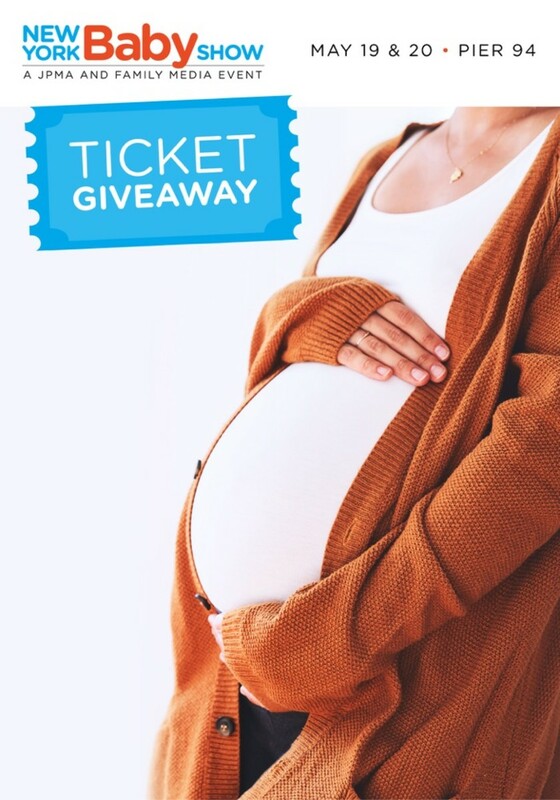 Better yet, we&apos;re giving away FIFTY FREE single or family tickets. Use THIS link to claim yours and register--it&apos;s that EASY! If they&apos;ve already been claimed, use THIS link for 50 percent off your ticket. Normal ticket price is $30 per family (for 2 adults and up to 4 children), and $20 per individual. So, pack that hospital (or diaper!) bag, bring the littles, and get ready for a fun-filled, educational day.. It&apos;s all about BABY!